Allow Me has a passion for corporate concierge and is one of the reasons we are located in the international business hub of Switzerland. We listen, take time to understand your requirements and offer support from planning, organizing and executing your requirements to ensure complete satisfaction. We customize each package exclusively for our clients. 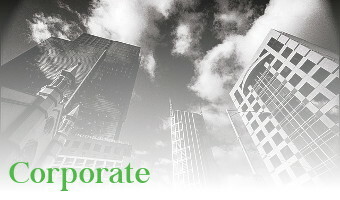 We have experience in assisting large organizations and private wealth funds. Discretion, efficiency and reliability are of the utmost importance. Here is a short summary of the type of corporate services Allow Me can help you with.